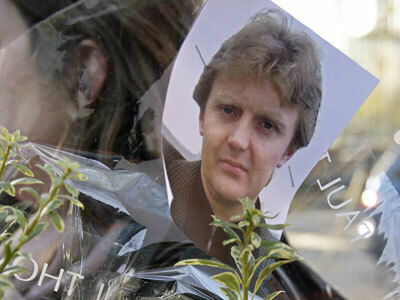 Britain has appointed a High Court judge to conduct a full inquest into the death of former Russian agent Aleksandr Litvinenko, who died of polonium poisoning in London in 2006. A pre-inquest review has been set for September. 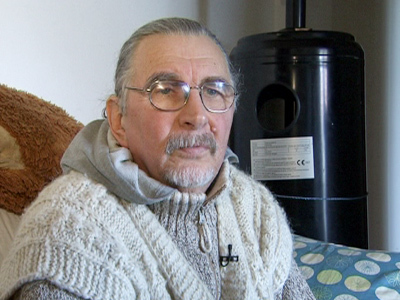 ­The judge, Sir Robert Owen, will hold a preliminary hearing in public to give "directions as to the conduct of the inquest," says the Judicial Communications Office. The preview is scheduled for September 20. The inquest aims to shed more light on Litvinenko’s death as, so far, the coroners only agree that he died of polonium poisoning. The investigation will decide if it was a deliberate murder, or death by misadventure, suicide or something else. For the upcoming preview, coroners, the family and legal representatives will be summoned. The presiding coroner – in this case, Judge Sir Robert Owen – will be expected to decide on the scope of the inquest, time frames, the evidence and the witnesses to be heard, and whether the inquest will be heard before a jury. The two Russians were later proved to be Andrey Lugovoy and Dmitry Kovtun, former FSB agents who also used to be Litvinenko’s contacts while he was in service. London has been pressing Moscow to extradite Lugovoy for prosecution, but Russia said such an extradition would contradict its constitution. 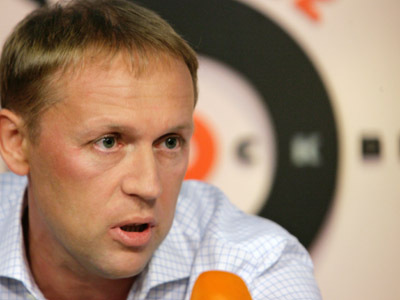 Lugovoy denies his involvement in Litvinenko’s death. He maintains that Litvinenko had acquired the polonium and ended up poisoning himself. A lie detector test in April also showed Lugovoy did not contribute into the incident. 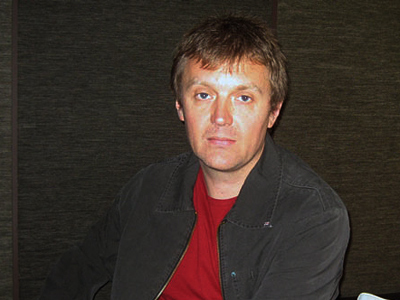 Litvinenko, who was aged 43 at the time of his death, was a critic of Vladimir Putin, and had sought to expose what he called wrongdoing within the FSB security service. 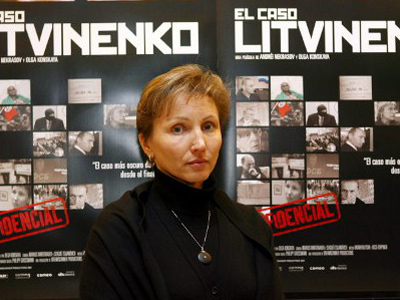 Litvinenko had worked both for the FSB and its predecessor the KGB before he fled Russia in 2000. 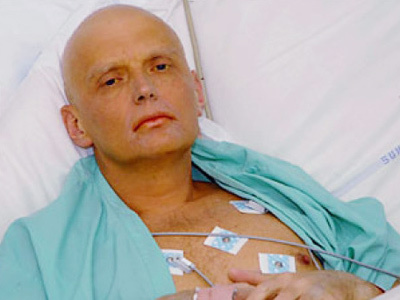 On his deathbed, Litvinenko blamed Putin for his demise. 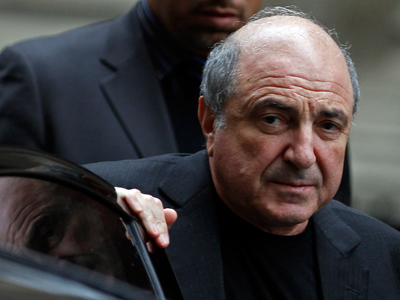 But in recent developments, Litvinenko’s father, Valter has accused Boris Berezovsky, a self-exiled Russian tycoon and Litvinenko’s former boss, for the poisoning. 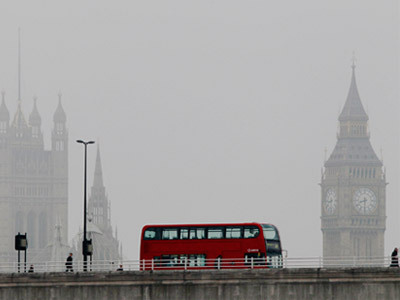 The UK first announced plans for a full official inquest in October 2011. British intelligence agencies MI5 and MI6 were also called to conduct their own inquiries and release any files which could cast light on the incident.